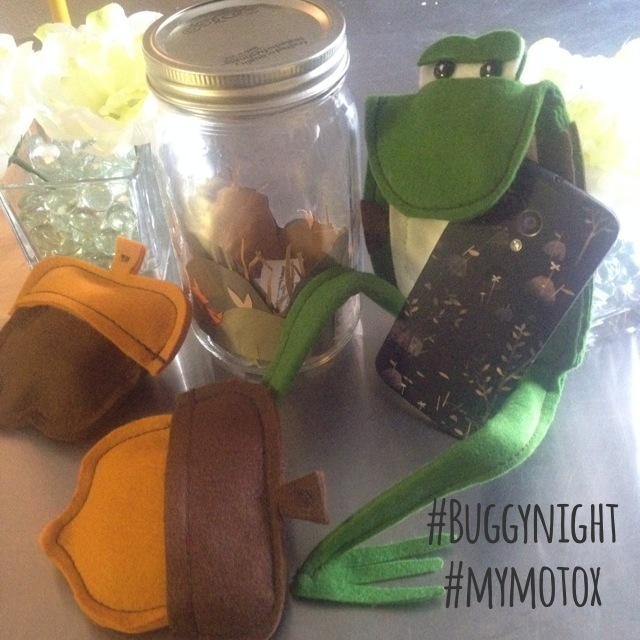 Welcome to part two of our two part sponsored series featuring the newest Google Spotlight Story- Buggy Night on the new limited edition, Moto X. Rachel (9) and Allison (8), give their own brief and candid review! They did a pretty good job… despite my horrible video skills. Also… don’t forget there’s still time to enter to win 1 of 50 of these limited edition smartphones! That about sums it up. It was good. Enter to win your own limited edition Moto X by clicking here for the official Rafflecopter entry. You could win the adorable package below!